Winter weather is starting to show up in San Francisco with rain and chill. A year has passed since my last post. You must be wondering where am I, right? I'm busy with life and work. I try to take time off to blog, but I just can't find the passion I used to have. So, I thought that instead of writing a crappy post, I should take time off for myself. 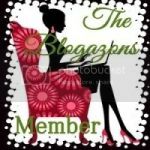 I guess now is the time to come back to the blogging world and do what I love! A couple of months ago, I was approached by the wonderful people from Jord to do an unbiased review of their watch. Jord is a wood watch company based in St. Louis, Missouri. I was fascinated by the craftsmanship and design of their watch that I can't wait to try it on! Wood watch is definitely in the trend and is a great statement piece to add to your accessories collection. Jord Waches is made from all natural wood. The one I'm wearing is from their Fieldcrest series, Green Sandalwood. It is for those folks that loves neutral tone like me! Don't worry, I am still alive and so is this blog. I just want to take some time off for other things. Today I want to review a hand cream I recently purchased from Marshalls. I have always been a fan of Crabtree & Evelyn's Rosewater hand cream but I am always on the look for something new. While browsing around Marshalls's skincare section, I found this hand cream from them that I haven't tried. The hand cream itself is definitely a STEAL for me because when I checked their website, the price for the same hand cream with different packaging cost $20.00. I got mine for only $6.99!! If you are looking for Crabtree & Evelyn hand cream, definitely go check your local Marshalls to see if you have any luck finding them. 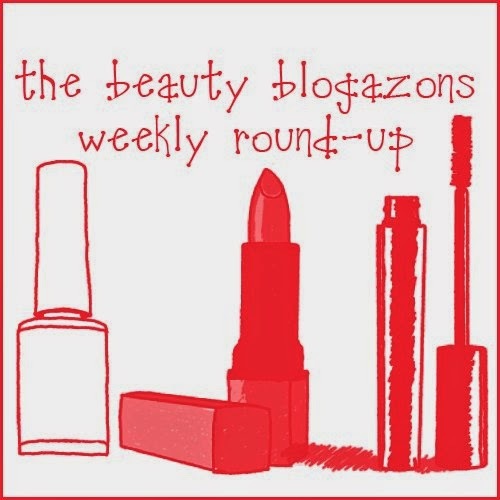 Check out this week's Beauty Blogazons Weekly Round-Up! As I reached age 25, I realized that my skin started to lack radiant, uneven skin tone and most of all lack hydration. Yes, I have tried many serums in the past, but there isn't one that I want to continue to buy again because I feel like the serum isn't working on my skin anymore. 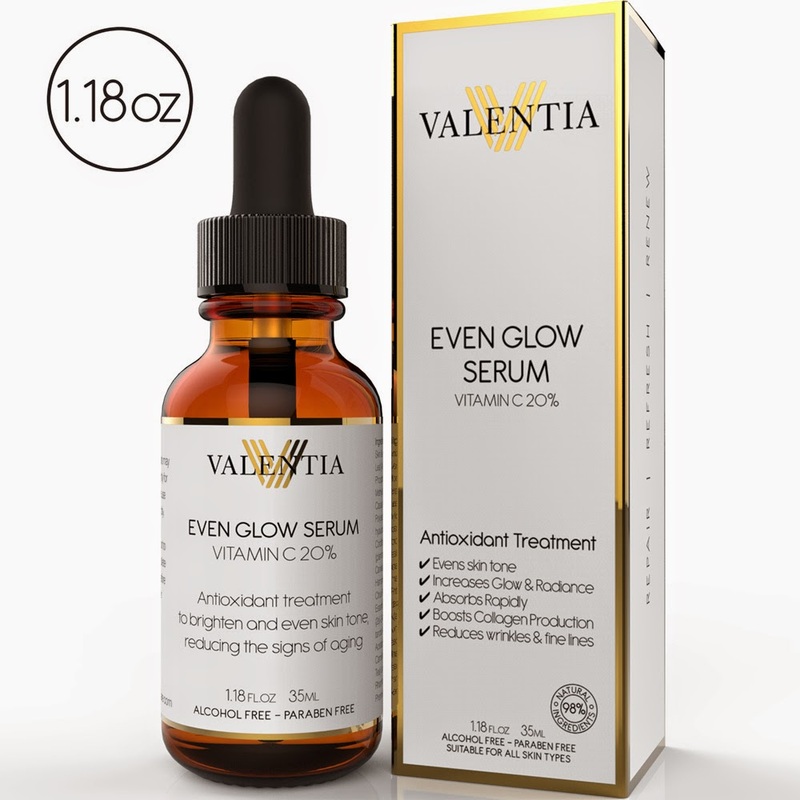 Recently, I had been introduced to a new serum called Valentia Even Glow Vitamin C Serum. They claimed to adjust all the problems I have with my skin, most importantly lack of glow and radiance. Let's find out if I love or hate this product! From winter to summer, it's been a long four months since my hiatus from blogging. I am still active on social media like Instagram, so please follow me deyimizu as I update my daily life with food, food, food and sweets! As for today's post, I will give you my first, my first pictures tutorial. I am not good at doing tutorial, but I will try my best at explaining. 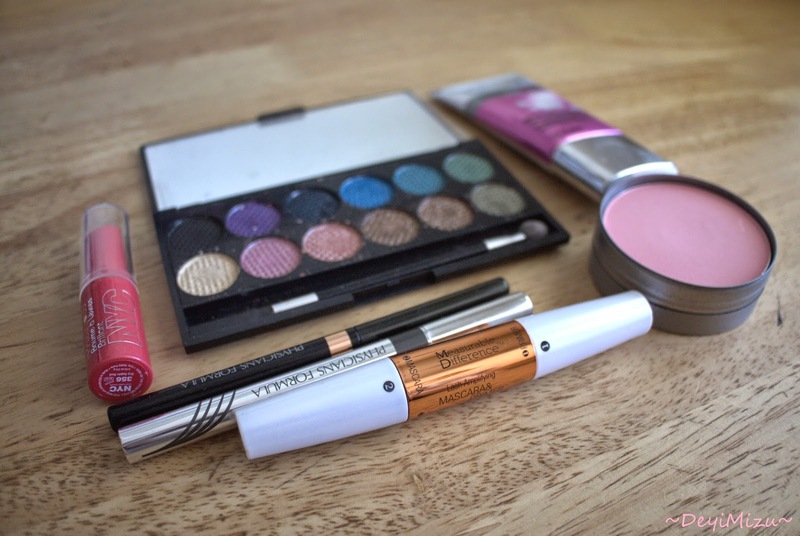 This is an easy simple spring look that you can achieve using pink, brown and a bit of gold eye shadow. I hope you will like this look too!